CoolFit blend leggings with Spandex for your comfort. 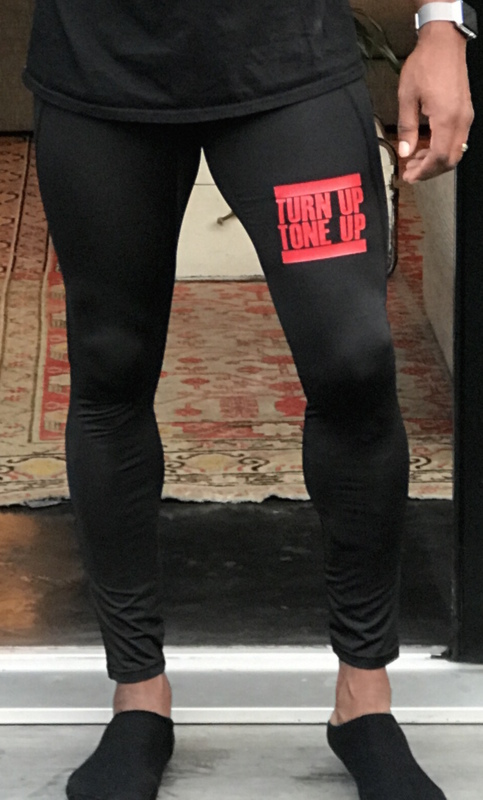 Full length for a sleek finish and with our iconic “TURN UP TONE UP” logo. Wash at 30°. Do not bleach, tumble dry, iron or dry clean.